There are some assumptions that come with playing in the NFL, some of which are: you’re ridiculously athletic, somehow better than the average human being, and that you are financially secure because you live the life most of us only dream about. However, for many professional athletes, this couldn’t be farther from the truth. 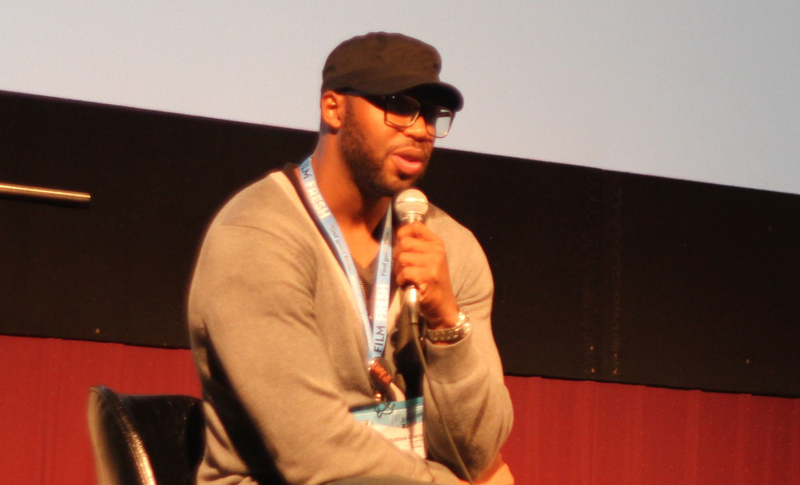 In his first feature film “The Last Fall” former NFL player, Matthew Cherry, revealed a side of pro-sports rarely shown in mainstream media. His pursuit of a longstanding career in film was a humbling experience, that landed him fetching coffee as a production assistant on movie sets in LA. 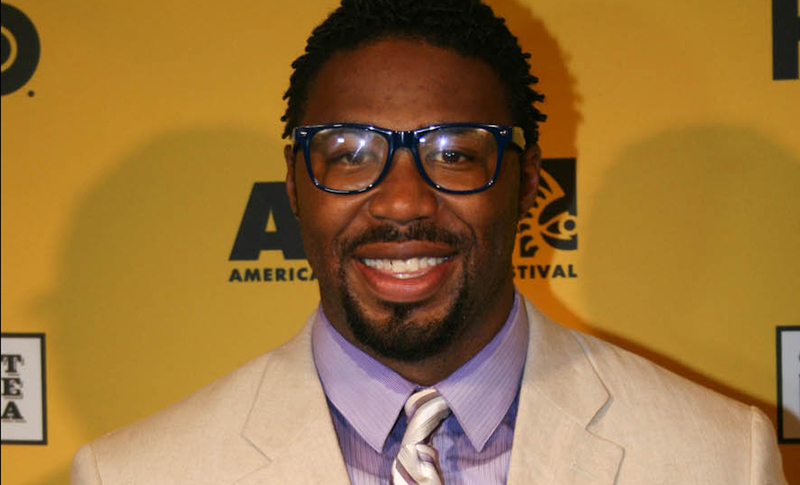 Although he was initially discouraged, Cherry’s hard work has provided him with the opportunity to work on shows, such as “Girlfriends”, and “The Game,” and has exposed him to industry greats, such as Debbie Allen. The ability to start from the bottom, when everyone sees you as a superstar, is a very challenging thing to do. When changing careers no one cares that you were a NFL player, they need to see how you perform in the job at hand. A lack of funds, self-doubt, and a boatload of naysayers, were just a few of the hurdles that Cherry had to overcome. “No matter how difficult the task, I am going to figure out a solution,” Cherry tells BE Modern Man. “I am very optimistic and I always bounce back after a setback,” he says. Able to reinvent himself, Cherry is ready to continue putting his talent to work. 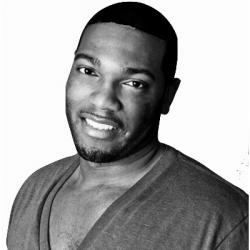 The BE Modern Man team salutes Matthew Cherry for his ability to remain humble and start from the bottom.